Home Away From Home Academy offers a strong skills-based, comprehensive, full-day kindergarten curriculum. 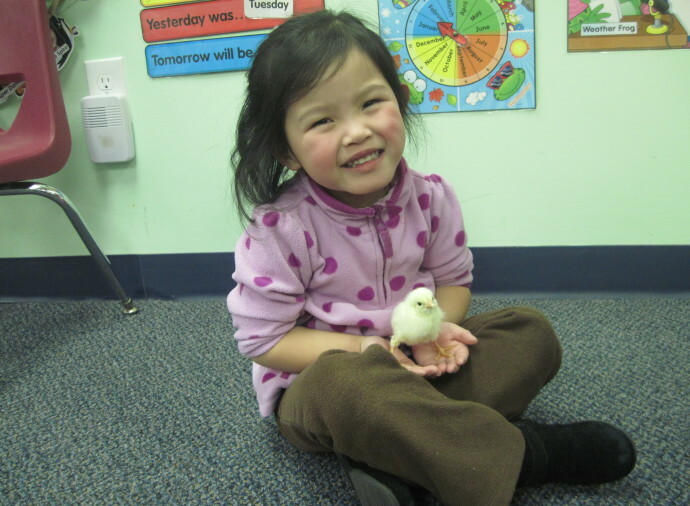 In a stimulating learning environment, our Kindergarten Program continues developing skills necessary for future school success. 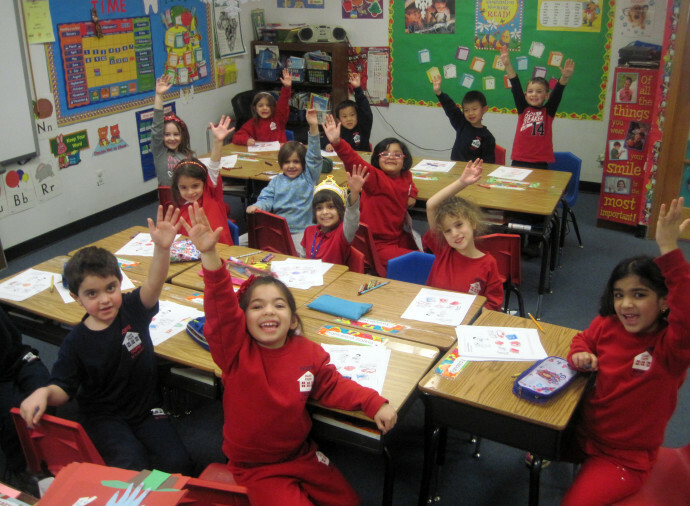 Kindergartners enhance their learning by participating in various activities such as, school performances, field trips, and special guest presentations. They are exploring geography, grasping science, and participating in creative arts. An extended day program, rich in extracurricular activities-music, physical education, crafts, dance, art, enhances the learning day in a fun, yet meaningful way. At this level, our student’s achievements exceed the general school population. Our kindergarten program is design to map the path to future education. Kindergartens will learn math, reading, languages, science and health. 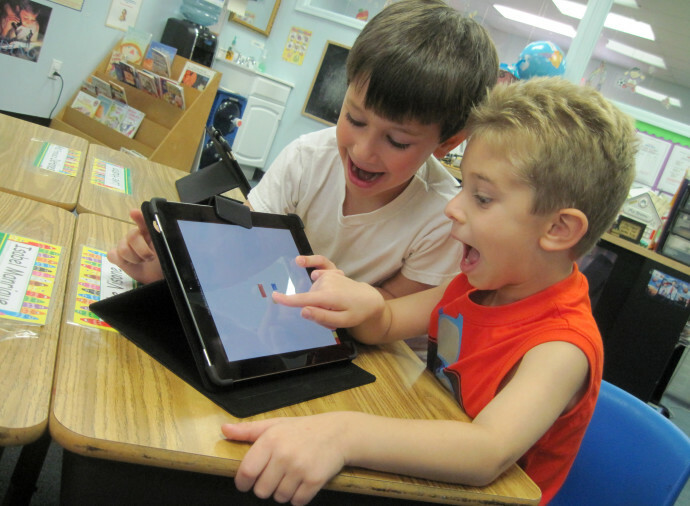 Technology use advances beyond computers and into iPads for class work. The learning process continues with report cards and standardized testing. Various forms and tools are used to develop a cultural understanding of art. Our kindergarten children are reading, utilizing math basics, understanding computers, speaking a second language, and have already pulled ahead of the general school population. This level emphasizes phonic and oral reading and comprehensive skills. Your child will participate in shared literature reading. Your child’s direct process of seeing, hearing, comprehension skills and beginning writing are developed. Your child is introduced to activity-based understanding of mathematical concepts such as, sorting, classifying, graphing, time, money, measuring, left/right, patterning by color and shape, simple fractions, and addition. Your child becomes familiar with a beginning concept of subtraction. Teachers focus on thematic instruction in life science, physical science, earth science, nutrition, hygiene, body parts and their functions, emotions, senses, seasons, weather and the environment. Your child will develop his/her hands-on activity and observation abilities. Teachers stress an understanding of your child’s environment at home, in school, and in the community. Your child will develop observational awareness and description clarity. Topics include community helpers, holidays, election process and famous people. Teachers highlight auditory and visual development, vocabulary building, beginner expression, greetings, numbers, months, days, colors, cultural awareness, music, and art applications related to Spanish. Your child will learn music vocabulary, beat, interpretation, and rhythm. Teachers emphasize your child’s performances and extensive singing skills. Your child’s large muscle skills will develop through cooperative play inside and outside. Your child learns the use of hardware, software, keyboard skills, games, and introductory programs. Teachers concentrate on developing your child’s independent use and enthusiasm. An appreciation of art and exposure to various media are developed. Your child learns to manipulate and construct using various art forms and tools. 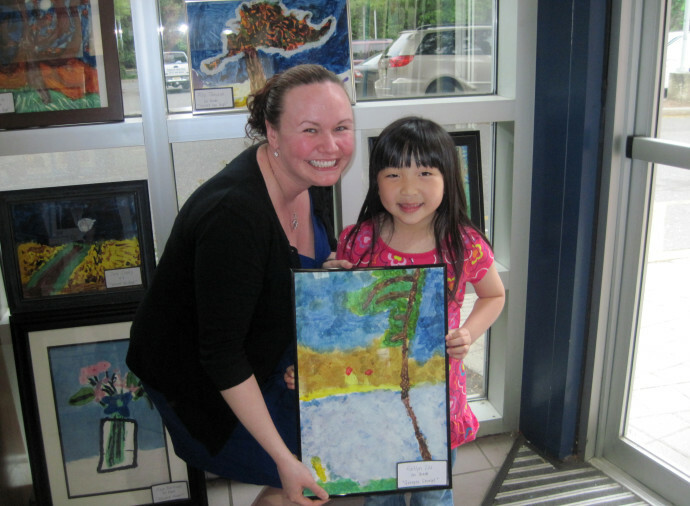 Teachers instruct your child on applications of art in holidays and community events.